- As seen below, entertainment reporter Chris Van Vliet spoke with The Rock and Jeffrey Dean Morgan to promote the new Rampage movie. Regarding a possible appearance at WrestleMania 34 on Sunday, Rock said: "You will not see me there." Rock also discussed the upcoming Doom movie, why Rampage is a better video game movie, how much size he's put on in the last 10 years and more. He also made fun of John Cena's character in the recent animated movie Ferdinand. 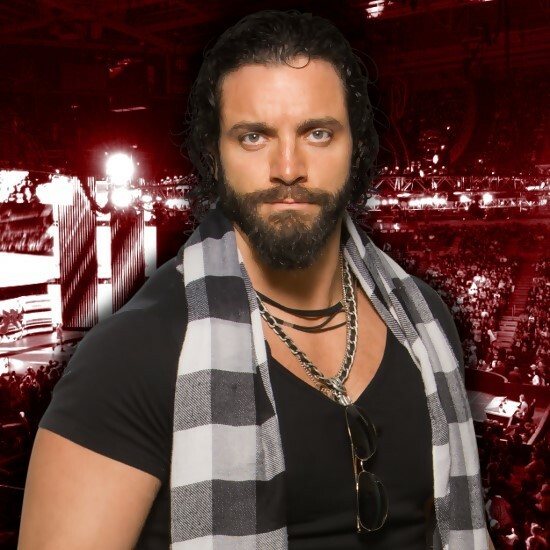 - Several users on Twitter have shared videos of an impromptu performance Elias made at a Bourbon Street bar in New Orleans tonight.